Ex-chief of Environment Now Foundation to broaden our reach and impact. Affirming its commitment to science-based advocacy, Heal the Bay today named Dr. Shelley Luce as its new president and CEO. Luce joins us from the Environment Now Foundation, where she served as executive director and helped fund innovative clean water and forest protection programs throughout California. During her tenure, Luce became a widely respected voice throughout the state on how nonprofits must reshape themselves to meet the environmental challenges of the 21st century. Before that, she held executive director positions at state agency the Santa Monica Bay Restoration Commission and its nonprofit partner, The Bay Foundation. 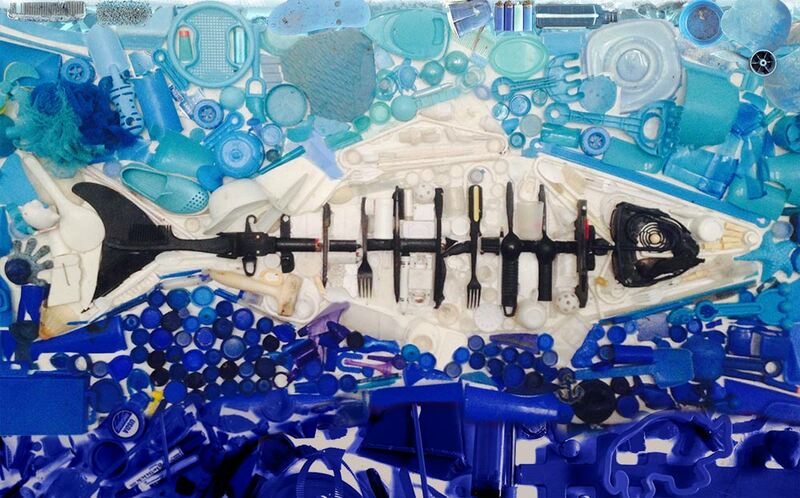 The work of those organizations dovetails closely with Heal the Bay’s traditional mission. An extensive nationwide search culminated in the hiring of Luce, who has been tasked with re-envisioning the scope of our advocacy and education programs. While focused on the core mission of clean water and healthy watersheds, she will implement strategies to better engage Southern California in battling the broader, intertwined environmental risks facing our region. Formed three decades ago as a grassroots all-volunteer organization, Heal the Bay successfully led the fight to keep Hyperion from dumping sewage into Santa Monica Bay, thereby reclaiming Southern California shorelines. But the region now faces much bigger threats, from global warming to an uncertain water supply. Luce, who holds a Doctorate of Environmental Science and Engineering from UCLA and a B.S. in Biology from McGill University, began her advocacy career at Heal the Bay. She served as a staff scientist from 2001-05, spearheading the successful fight to implement the state’s first zero-trash policy in L.A. River. Building a world-class aquarium: We’re now engaged in a visioning process to drastically expand the physical footprint and programmatic offerings at our Santa Monica Pier Aquarium. A re-imagined facility would be part of a long-gestating Pier construction and refurbishment project, which the city of Santa Monica will likely begin in 2020. Fighting federal government backsliding: We’re mounting a spirited campaign to protect local safeguards historically provided by the U.S. Environmental Protection Agency, which has seen its proposed budget and staffing levels severely slashed by the new administration. Fundamental work related to climate-change research and enforcement of the Clean Water Act is now in jeopardy. Replumbing L.A.: We’re playing a lead role in helping build a more resilient water future for greater L.A. Heal the Bay staff is helping to drive the newly formed Our Water L.A. Coalition, a consortium of influential nonprofits working to place a ballot measure before voters in L.A. County next year. The measure would fund increased recycling of treated wastewater and capturing of stormwater and other runoff for reuse, which will reduce water pollution and increase local water supplies. 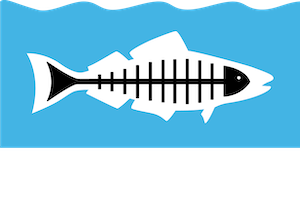 Luce formally joins Heal the Bay on May 8, taking the leadership reins from Stephanie Medina, a longtime board member who has served as interim president and CEO since last July. Read more about Luce’s vision for Heal the Bay’s future in an exclusive sit-down interview with communications director Matthew King.